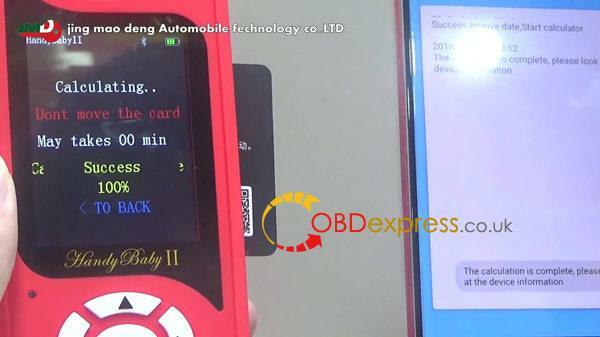 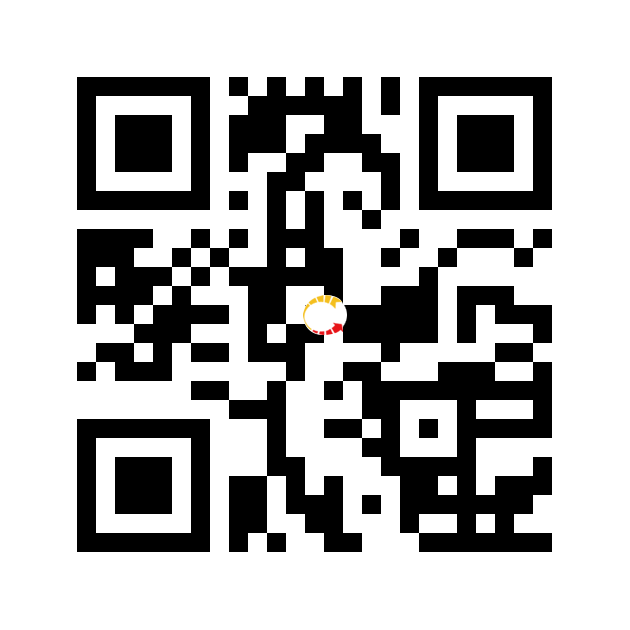 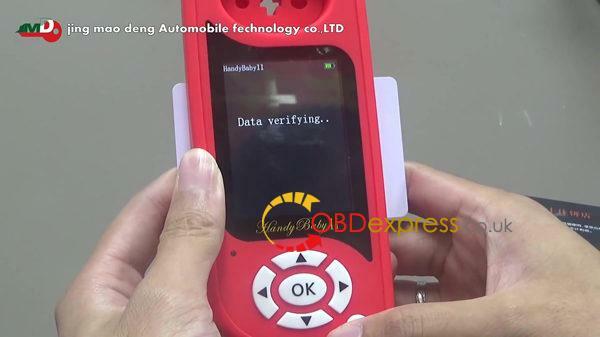 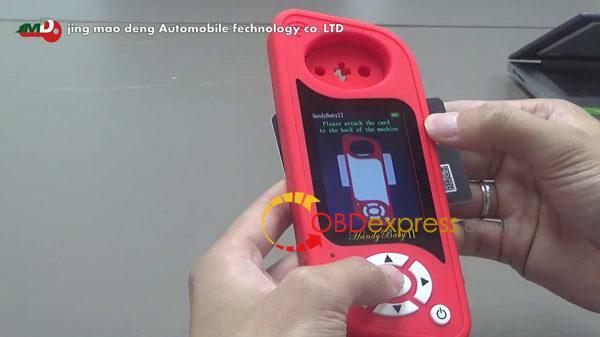 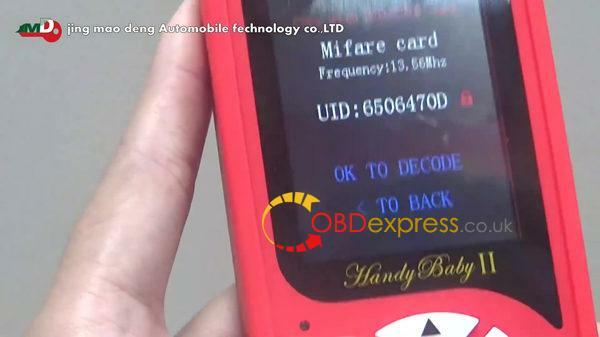 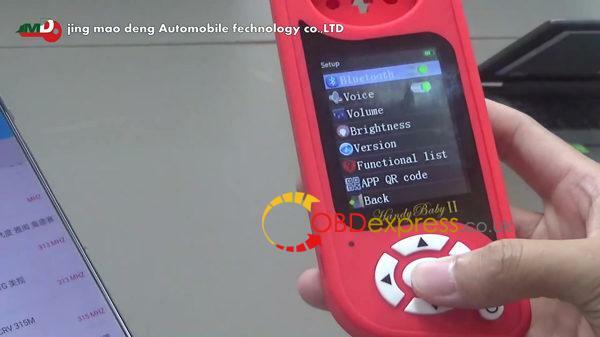 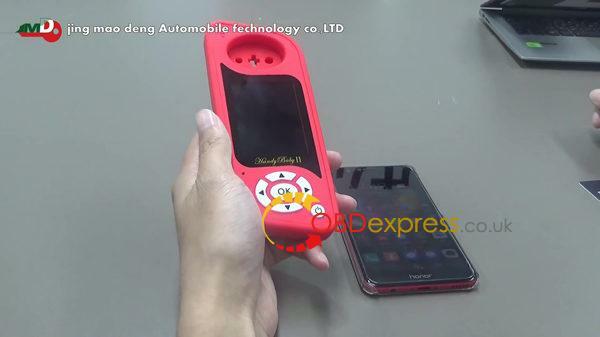 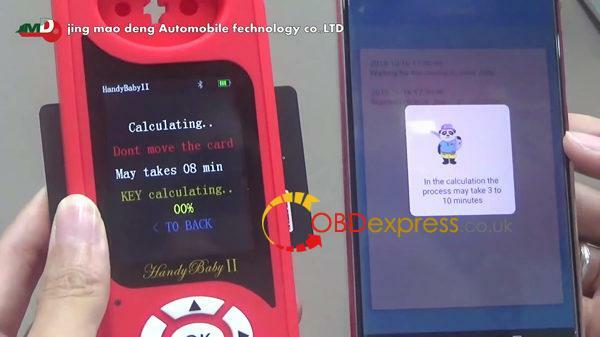 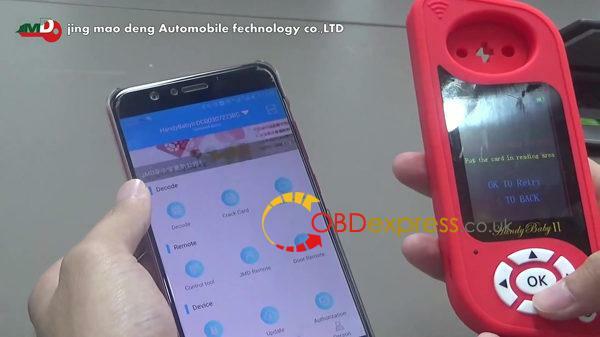 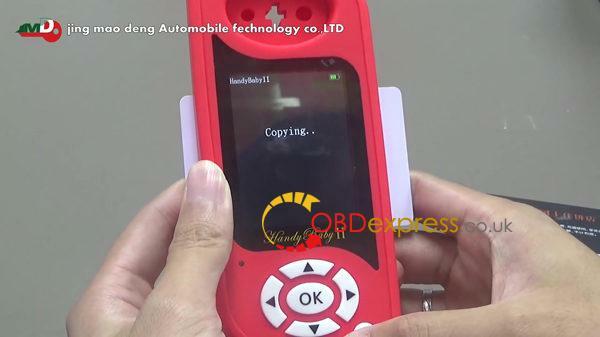 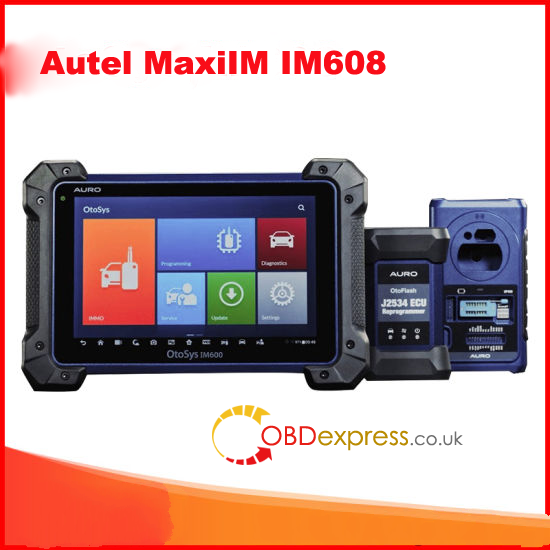 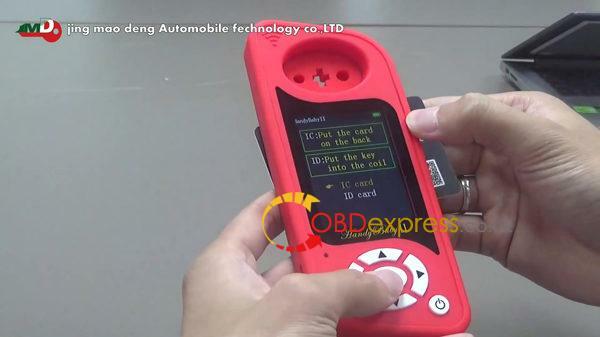 How to copy UID /CUID card with JMD Handy Baby II? 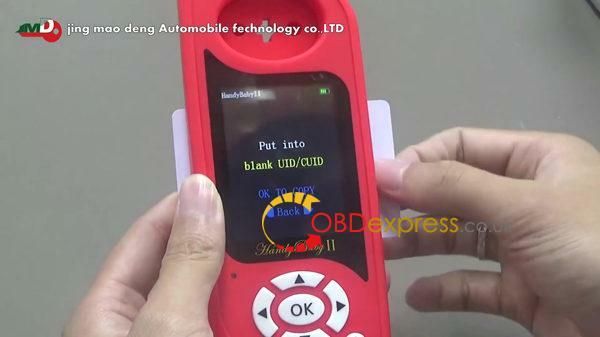 Use a JMD Handy Baby II to read a locked UID /CUID card, then decode and finally copy it into a blank UID /CUID successfully. 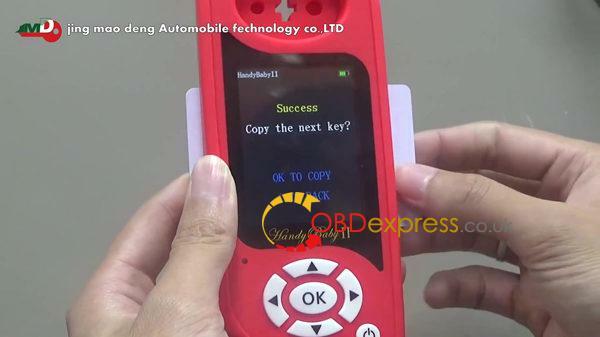 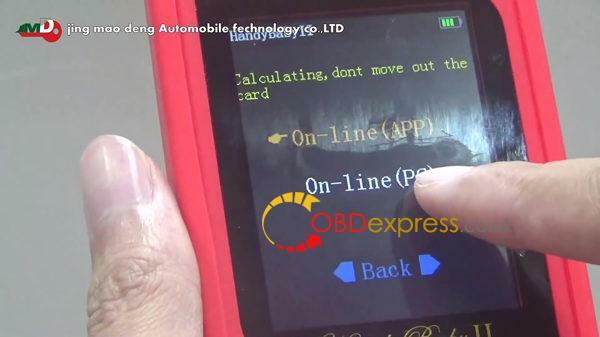 How to copy Toyota Lexus G key with JMD Handy Baby II?